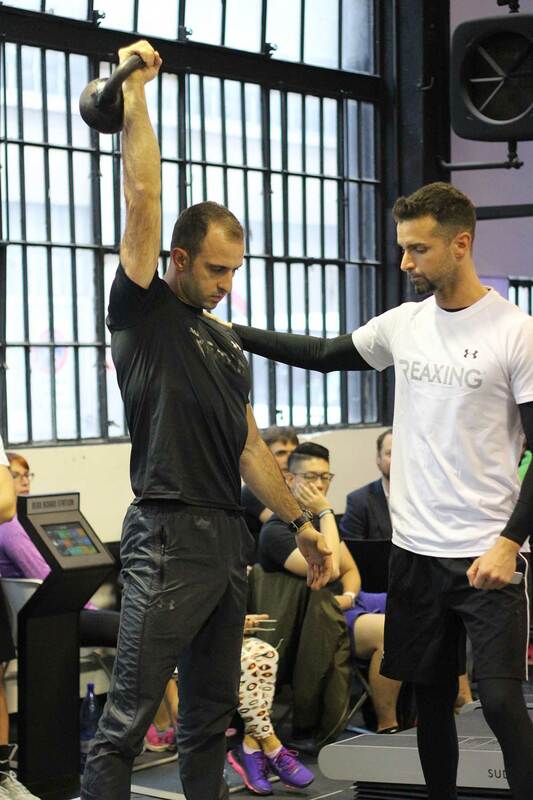 REAXING TRAINING ACADEMY: BOOK YOUR SPOT FOR NEW YEAR'S TRAININGS! Christmas is just around the corner and the new year is coming. 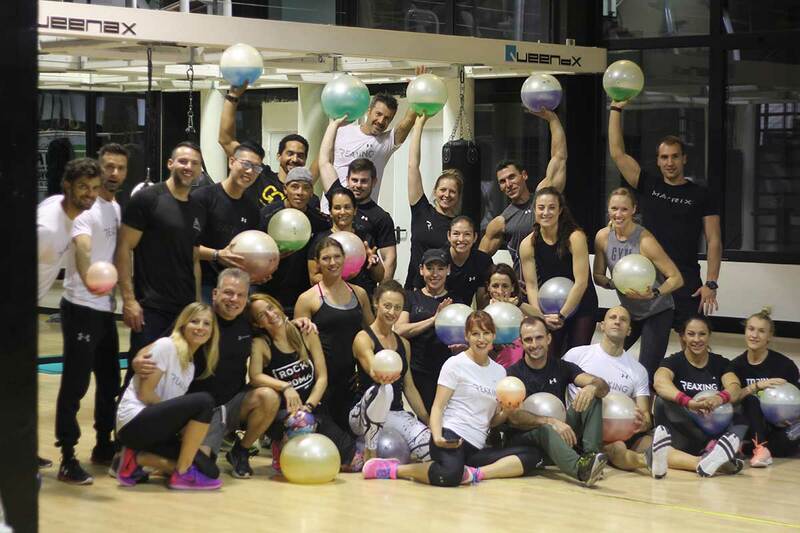 Reaxing training courses ended last Saturday with a Reax Lights training at Virgin Active in Milan, Italy. Nevertheless, the new Reaxing Training Academy schedule for 2019 is already available on www.reaxing.com ! 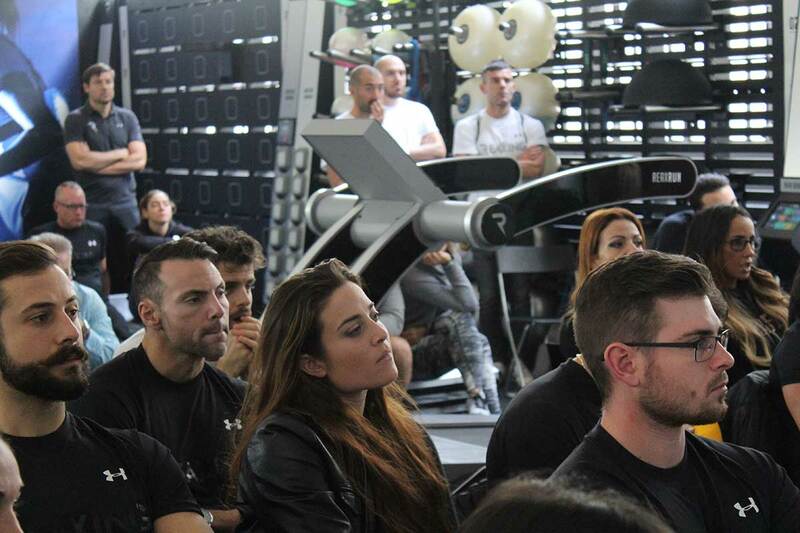 The Reaxing Training Academy, with main location in Milan, is the training center on the Reaxing equipment and neuro-muscular training methodology. 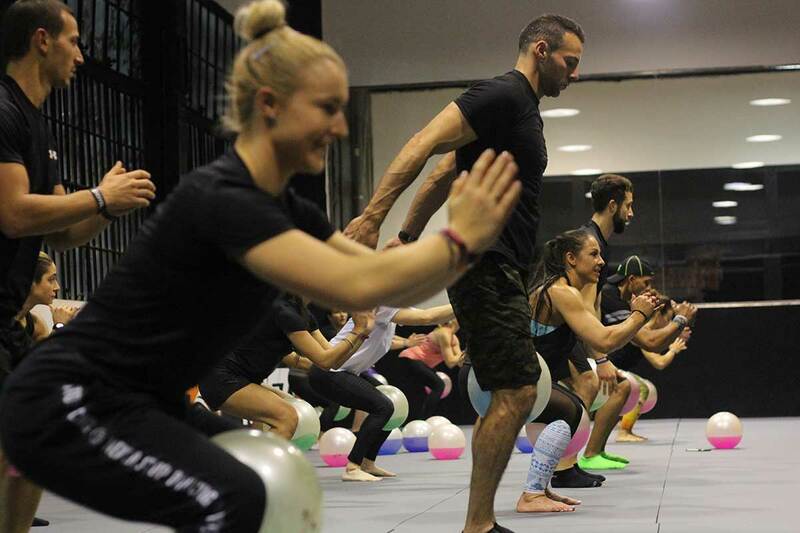 There are two kinds of training courses for each product: Personal Training & Functional and Group Activity with music. 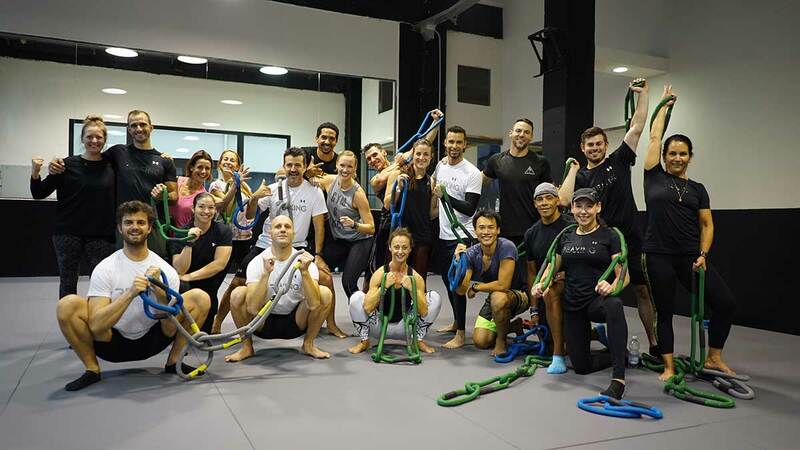 Upon completion of each course, the Reaxing Training Academy issues a certification for the kind of course that has been attended and the level achieved. Plus, the participants will receive the product and exercises handbook and tutorial videos. 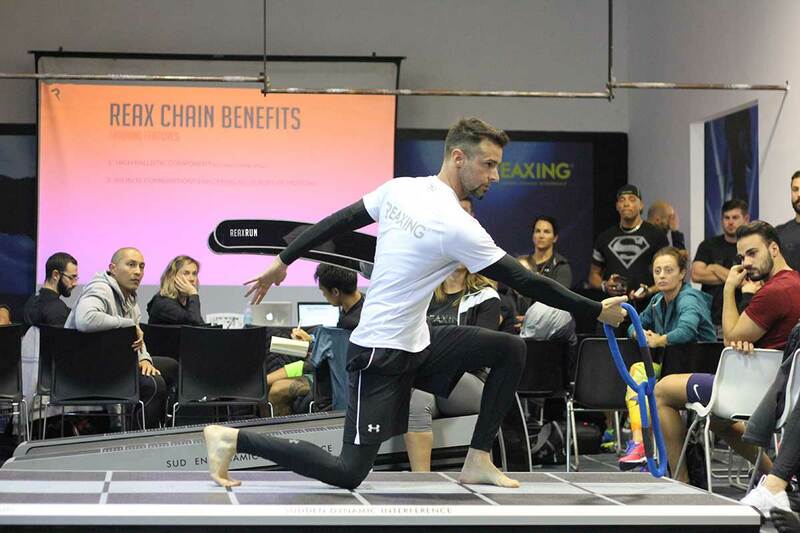 The great news for 2019 is that the Reaxing Academy will host the second edition of International Training Session: 4 days intensive training summit from February 28 to March 3 going through every piece of the Reaxing equipment. The training will be held in English and it is addressed to every trainer, Reaxing distributor or sale representative that wants to acquire a more in-depth knowledge of the Reaxing training method and try it at first hand. To get all the information about this huge event, please write to academy@reaxing.com.